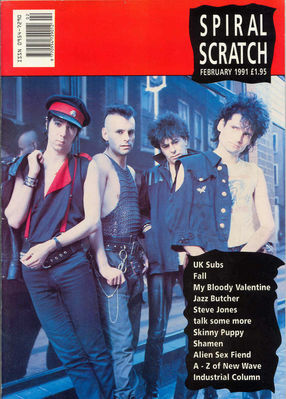 Spiral Scratch was a fabulous alternative magazine/fanzine that was set up by Lee Wood to rival the more established and mainstream Record Collector. 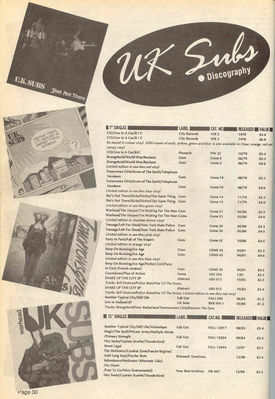 It carried two major Subs pieces in 1991, of which this was the first. 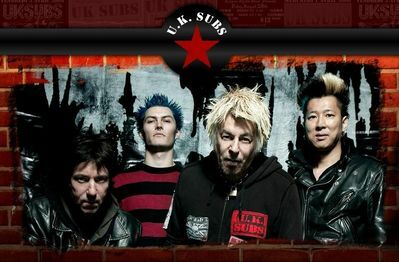 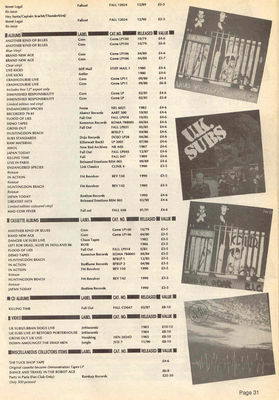 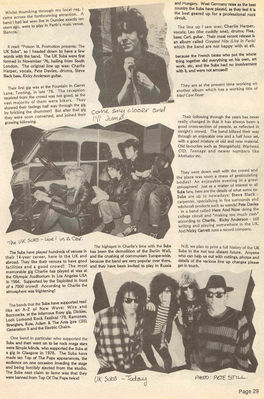 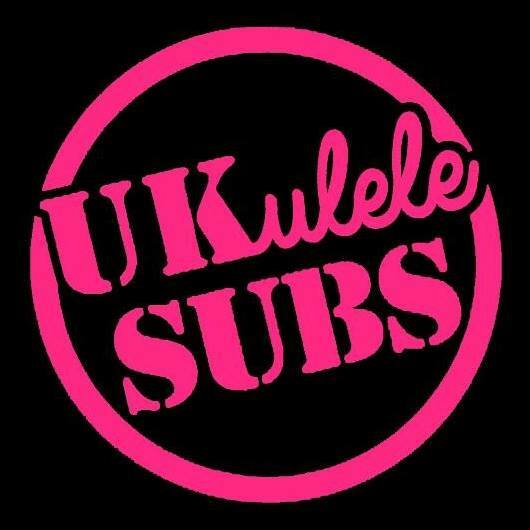 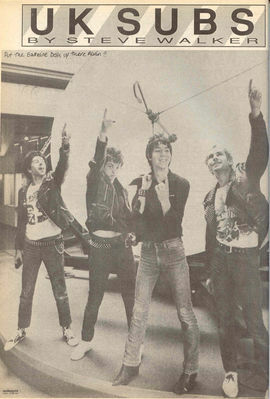 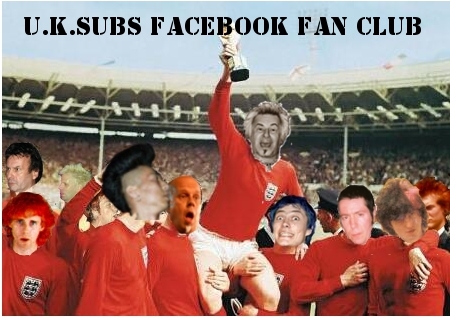 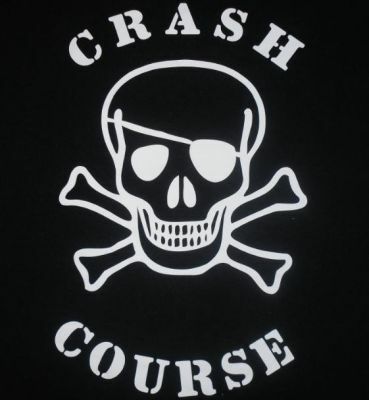 Below: The UK Subs article and Discography by Steve Walker over four pages.